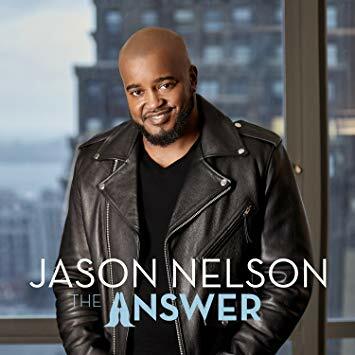 Jason Albert Nelson is an American urban contemporary gospel artist and musician. He releases the album The Answer in 2018, the song Captured My Heart is a part of the project. Download with the link below.